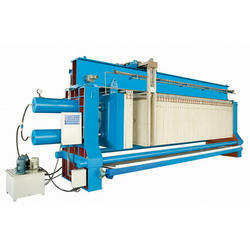 We are indulged in providing specialized Section Bending Machine. Fabricated from highest quality raw materials, these machines are provided with Feed Hopper, Ball Mill for grinding, Wash drum ( Scrubber ), Spiral Classifier bank, Hydrocyclones bank, Multideck Rectangle Vibratory Screens, Low; Medium & high Intensity Magnetic Separators and Tailing Pond. We provide these machines in very affordable price. Non ferrous extraction refers to the methods used to obtaining metal from its ores or waste recycled. The conversion of metal consists of a series of chemical, physical, and electrochemical processes. Methods have evolved and vary with country depending on the ore source, local environmental regulations, and other factors. As in all mining operations, the ore must usually be beneficiated (concentrated). The processing techniques depend on the nature of the ore. If the ore is primarily sulphide copper minerals (such as chalcopyrite), the ore is crushed and ground to liberate the valuable minerals from the waste ('gangue') minerals. It is then concentrated using mineral flotation. The concentrate is typically then sold to distant smelters, although some large mines have smelters located nearby; flash furnace to produce matte, which must be converted and refined to produce anode copper. Finally, the final refining process is electrolysis. For economic and environmental reasons, many of the by-products of extraction are reclaimed. Sulphur dioxide gas, for example, is captured and turned into sulfuric acid — which can then used in the extraction process or sold for such purposes as fertiliser manufacture. 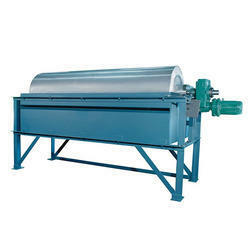 Under the competent guidance of our trained professionals, we offer Wet Drum Magnetic Separators. Manufactured by supreme quality raw materials, these are used in separating ferrous particles from non-ferrous particles. Our separators are extensively used in ceramic, cement, glass and allied industries due to its features like Magnetic intensity: 1200 gauss to 7500gauss, Reduction in concentration Cost, Rare Earth Magnets & Ferrite and Rare Earth Magnets (NdFeB) used to prepare high gradient circuits. We are one of the leading manufacturers and suppliers of the wide assortment of Spiral Classifier. Fabricated from high grade raw materials, these are used for gravity separation of silica and clay from the mineral ore. These easy to install machines are quality tested at each stage of production by our highly qualified technicians. We manufacture and supply a wide range of Cavity Filter Press which caters to array of industries such as cement and ceramic, with a capacity of filtering oil from 1 ton to 50 tones/day. The product is appreciated for its durability, comfort, reliability and specific features like optimum performance, latest technology and compact design. To maintain our lead in production of flawless machines, we use stringent quality tests at our state of the art production units. 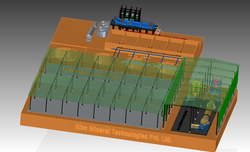 Our expert team allows us to manufacture and supply supreme quality Silica Separator (DGR). Fabricated by using high grade steel and latest of technology, we produce these machines by following international specifications. 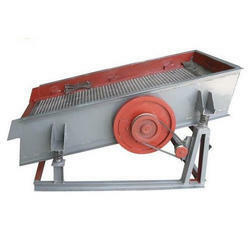 Extensively used in mineral industry, these separators are known for its durability, long service life and effective conveying. 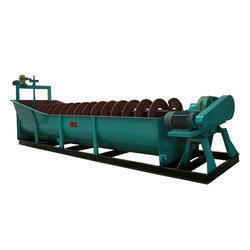 Looking for Mineral Processing Equipments ?